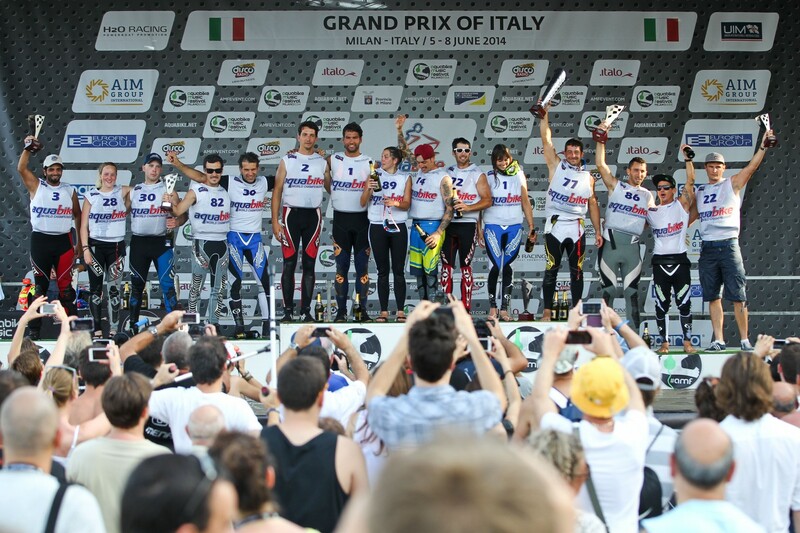 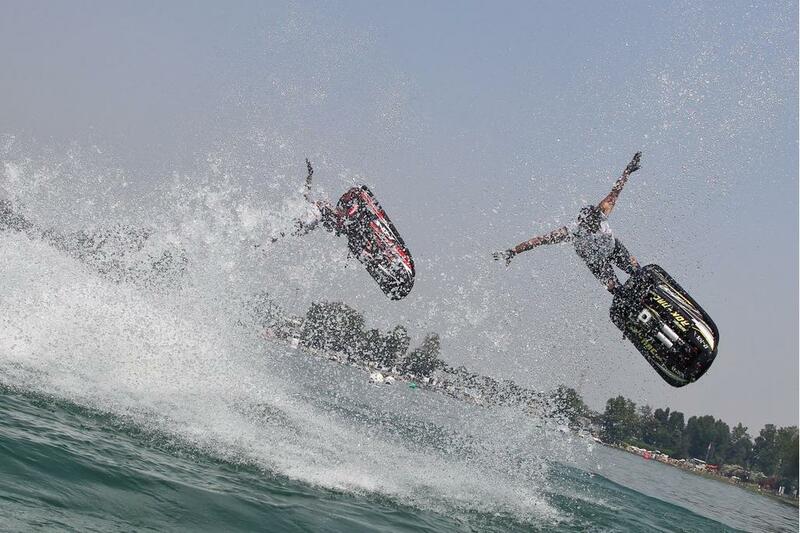 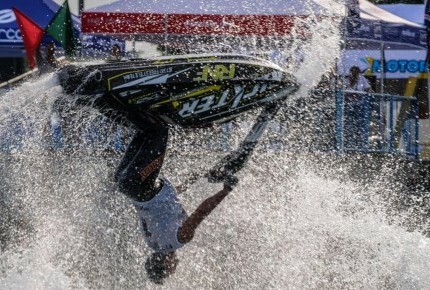 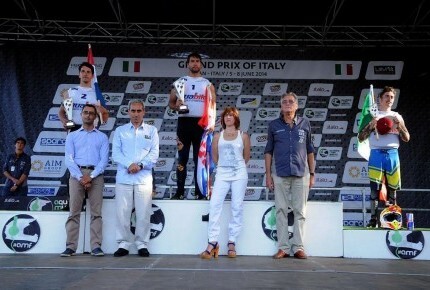 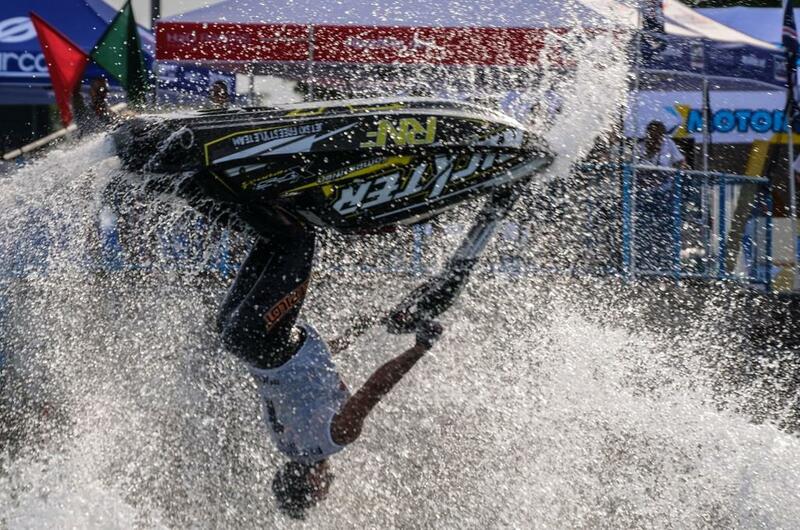 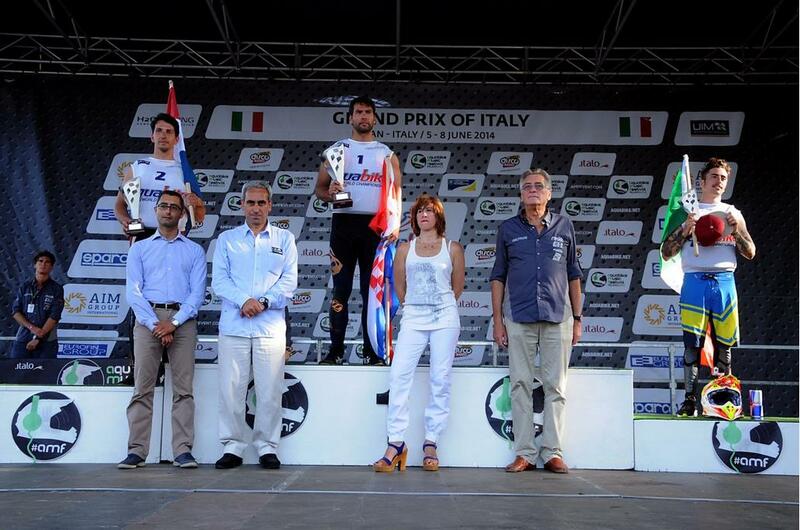 The Aquabike World Championship was held in Milan over four days. 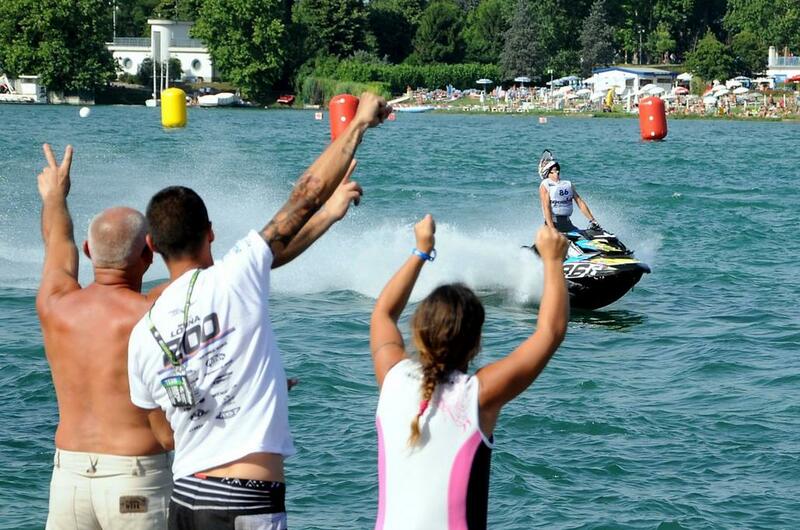 As with all events in the UIM-ABP Aquabike Class Pro World Championship, the organisers knew that the action on the water would guarantee days packed with thrills and spills. 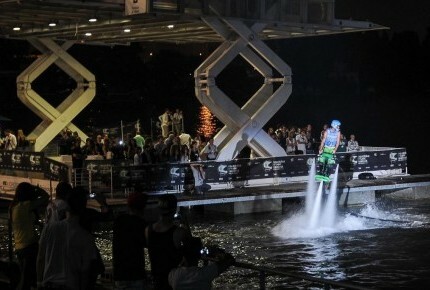 But they wanted the excitement to run around the clock. 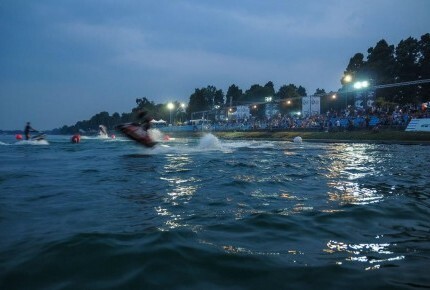 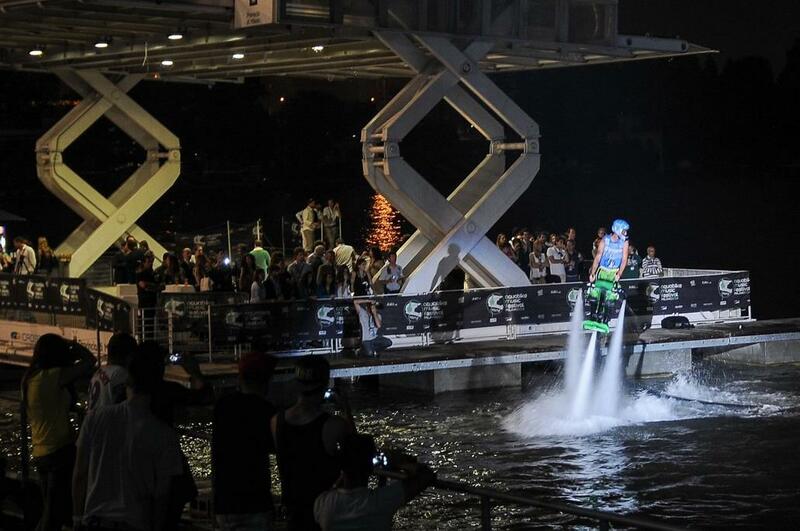 So sports specialists from H2O Racing teamed up with AIM Group International’s event managers to create a night-time programme novel for Aquabike – and the Aquabike Music Festival (AMF) was born. AIM Group International provided expert consultancy and logistics management to achieve the client’s objectives. 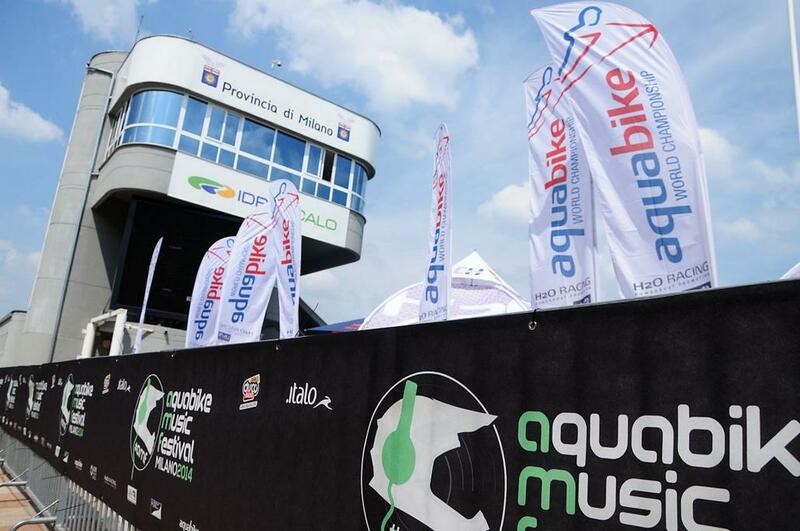 Four days of spectacular racing but also entertainment with the inaugural Aquabike Music festival (AMF) and a host of international renowned musicians and up-and-coming Djs sharing centre stage with racing’s elite. 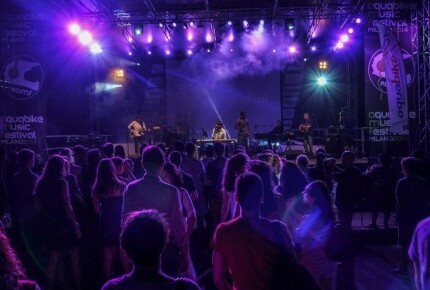 The venue was prepared in just three days, with an AIM team of eighty people creating the concert arena and a hospitality village with exhibition space for teams, sponsors, media and partners. 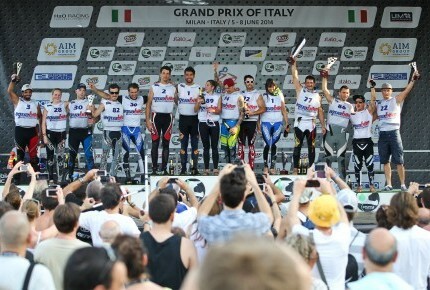 A star-studded gathering of world, European and national Champions head up a stunning international field of 91 riders from 19 countries. We delivered four nights of spectacular shows and entertainment, of a standard in keeping with Milan’s vibrant and glamorous reputation. 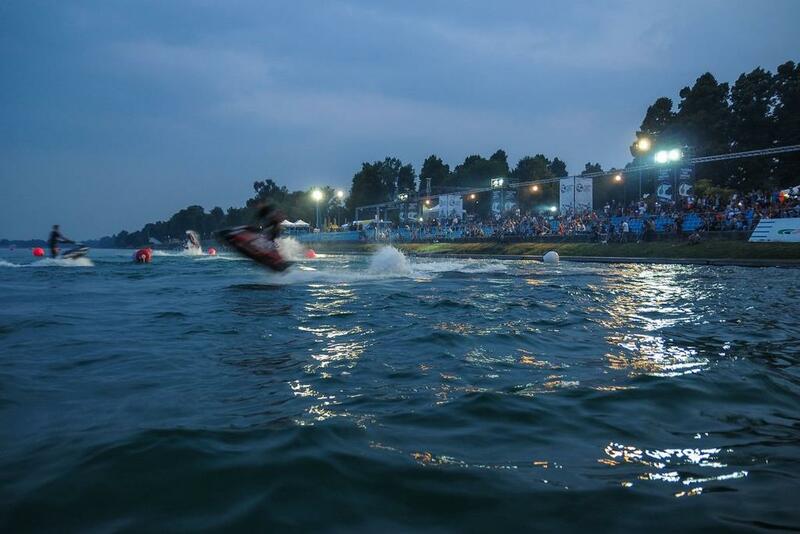 The event was staged at the Idroscalo – an artificial lake built for 1930s seaplanes and the adjoining park. 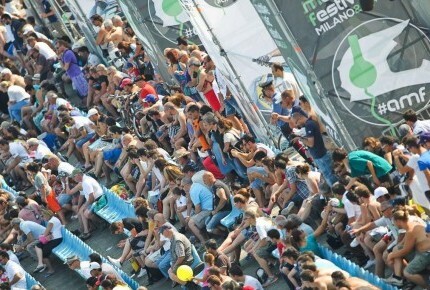 A press centre was purpose built for seventy journalists and numerous photographers from a wide range of media from around the world, to ensure the best possible coverage for both sport and music events. 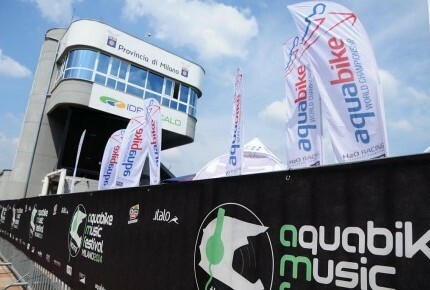 Collaboration with the renowned Italian musician Nicolò Cavalchini ensured the success of the Aquabike Music Festival. Top Italian acts were signed up alongside big-name DJs and international stars to fill the nights at the festival with energy and emotion. 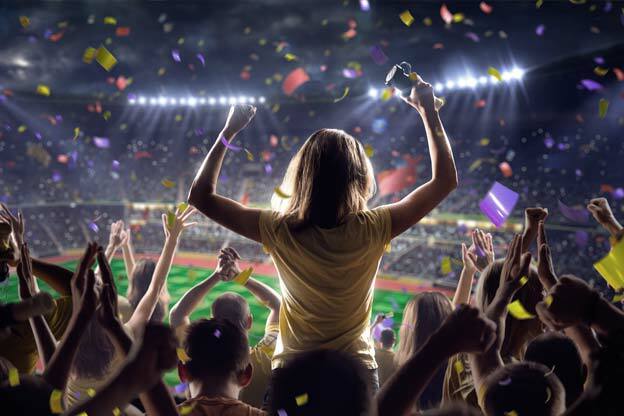 The AMF’s success was achieved with effective, targeted marketing. 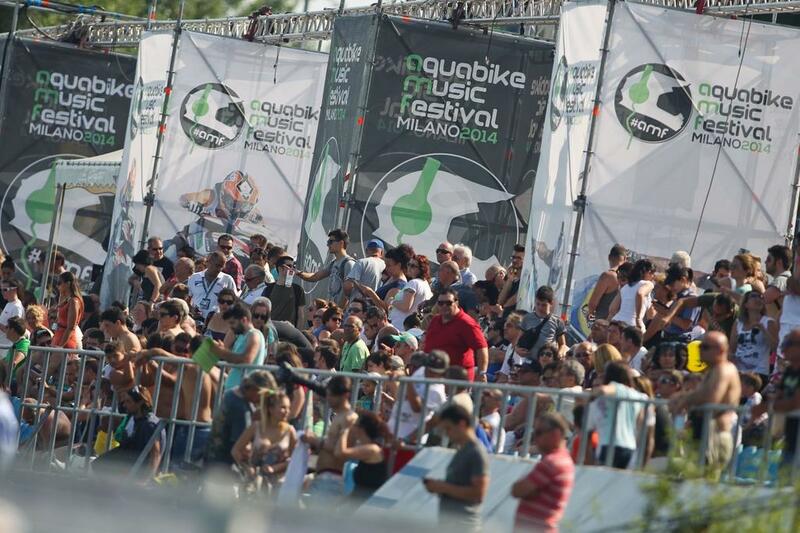 Some radio and printed material was used, but – since the target audience was young, active people – the main marketing drive was focused on social media. 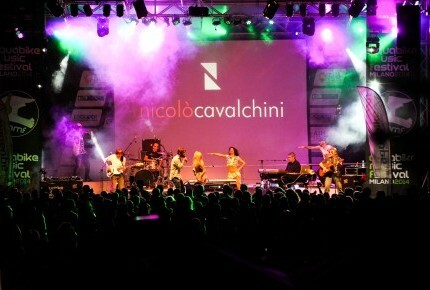 The marketing programme drew the astonishing number of over 16,000 people. 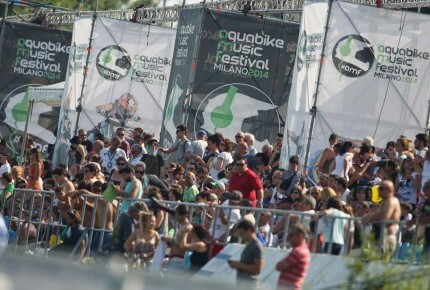 People – team working on the event.